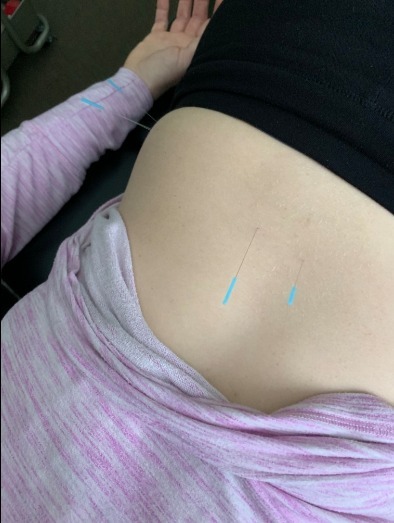 Dry needling, also known as trigger point dry needling and intramuscular manual therapy, is gaining in popularity as patients move toward finding alternatives to pain and muscular ailments. At Cincinnati Health Institute we offer dry needling, in addition to our other therapy related services. Our physicians are trained and experienced in dry needling. Acupuncture is a part of traditional Chinese medicine, while dry needling is part of modern Western medicine and is supported by research. Dry needling produces both mechanical and biochemical effects, but the exact mechanism is unknown. The National Institutes of Health have conducted studies that report the insertion of a needle into trigger points can assist in reducing pain. It is essential to elicit so-called local twitch responses, which are spinal cord reflexes. Getting local twitch responses with dry needling is the first step in breaking the pain cycle. At Cincinnati Health Institute one of our trained physicians can identify if dry needling is for you. Call to schedule an appointment today. What does dry needling treat? 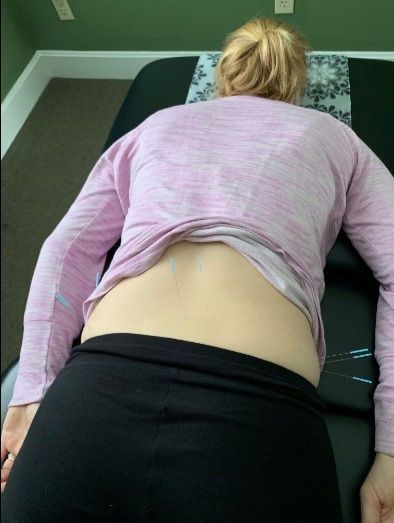 Dry needling can treat many conditions including neck pain,back pain, shoulder pain, arm pain (tennis elbow, carpal tunnel, golfer’s elbow), headaches to include migraines and tension, jaw pain (TMJ), buttock pain, leg pain (sciatica, hamstring strains, calf tightness/spasms) and much more!